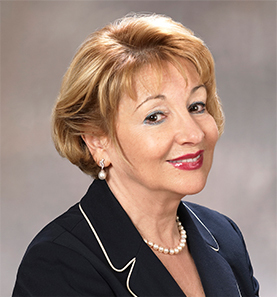 Born and raised in Ukraine, a professional diversiculturalist Dr. Fiona Citkin came to the US as a Fulbright Scholar studying languages and cultures at Kent State University, OH. 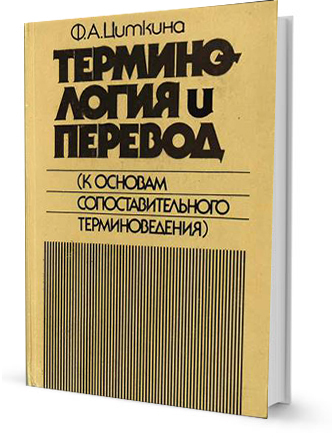 Fiona’s first book was on language/translation (Terminology and Translation, Lviv, Vischa Shkola, 1988, in Russian) and it brought her recognition in European academia. 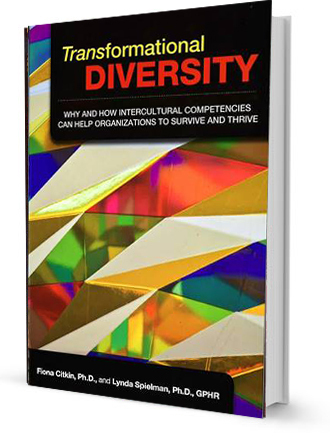 For the book “Transformational Diversity: Why and How Intercultural Competencies Can Help Organizations to Survive and Thrive” (SHRM Publishing, 2011) Fiona has been recognized as a Top 2012 Champion of Diversity by diversitybusiness.com, a think-tank. This book was a seminal stepping stone for further exploration of the diverse American culture and the real-world ways to instill inclusion. 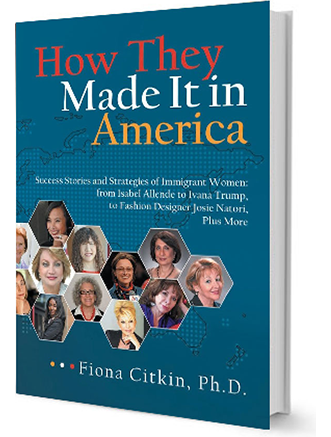 Fiona’s new book, "How They Made It in America," started with a desire to explore how diverse talented individuals make it big in America. She focused on prominent women immigrants as the book subjects—just because she knew from her own experiences that women face frequent tribulations on their way to success. The topic appeared so rich that it soon became clear she’ll need to write a book series, to at least solidly scratch it. Since April 2013, Fiona’s monthly Huffington Post column explores the issues of multicultural women and what it takes to make it in America: http://www.huffingtonpost.com/fiona-citkin-phd/. It was Arianna Huffington (an immigrant from Greece) who invited Fiona to blog there, build the future readership, and see how the public responds to the issues covered. And Arianna’s insights made her a perfect role model for Fiona. With experience as Director of Berlitz, FGI, and a personal consulting portfolio with major corporations, Fiona accumulated skills in public speaking, marketing, coaching, training, magazine and TV interviews, entrepreneurship, and of course, intercultural communication and languages.